Strengthen Your Community in Sound & Song!! There are few things that are more balancing & nourishing for a community than singing together! Private Voice Gatherings are offered as a way to bring your friends, family, neighbors, co-workers, & members of other community groups together to sing, play, experiment, and grow, individually as well as collectively, through the exploration of Voice Journey® practices & principles. 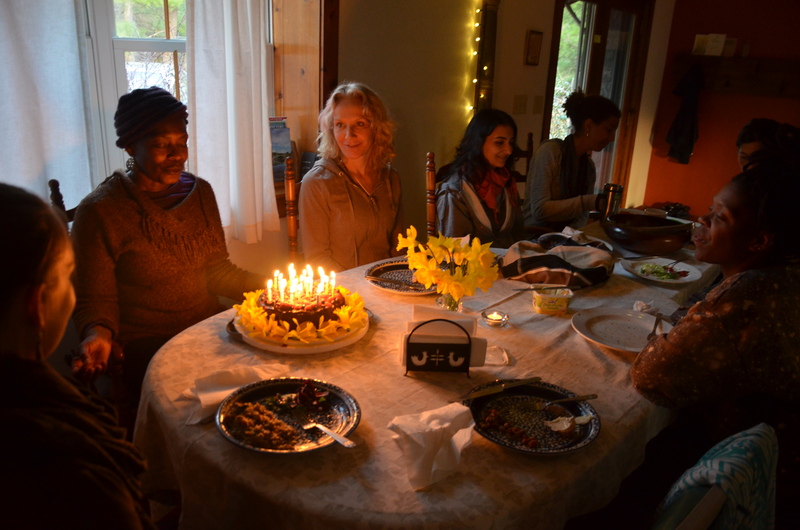 Each privately hosted gathering is co-created with the host to best suit the needs, experience, and vibe of the community. 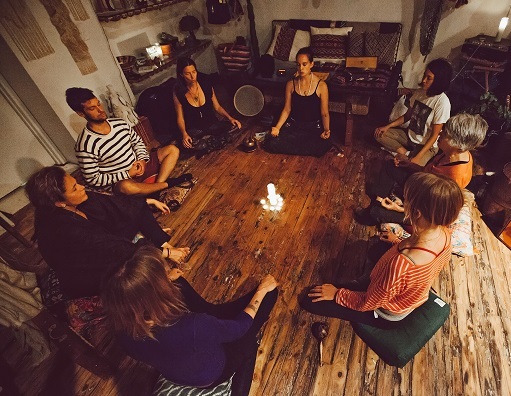 Gatherings may incorporate numerous elements spanning from healthy voice technique, fundamentals of sound healing, and vocal meditation to movement/dance, improvisation, and song creation. These events can be structured as workshops, meditation/healing/prayer circles, social celebrations, group performances, and more! Lifting your voice together with those you live / work / play / pray with is an invaluable way to connect and support each person, as well as the community whole. These events can be a profoundly meaningful way to collectively mark important milestones of life (pregnancy, birthdays, marriage, retirement, anniversaries) and support people through challenging times (grief, illness, job loss, divorce, relocation) as well. A Private Voice Gathering can also be designed to set up a structure of specific practices that enables the community to continue fostering this kind of voice-work together. In this case, mentorship of hosts as facilitators is provided to support the sustained growth of the gatherings. 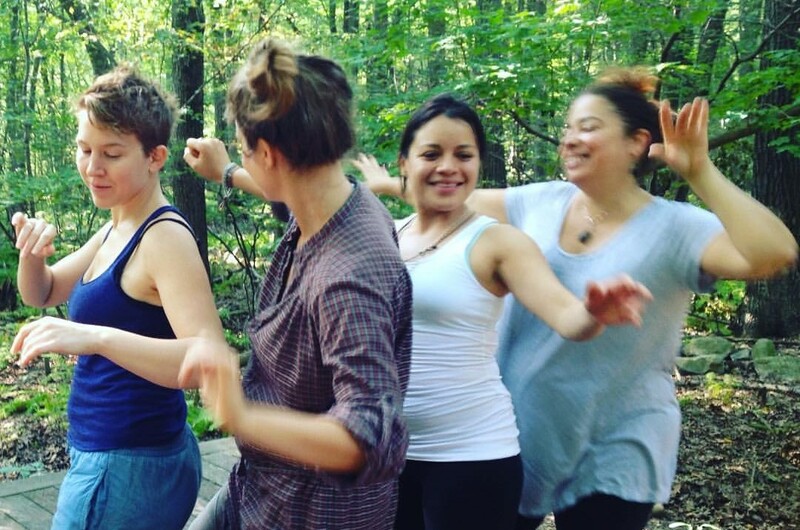 Facilitator mentorship nurtures awareness around listening & communication methods, holding space, conflict mediation, and balancing group dynamics, among other skills. Please contact us if you are interested in hosting a Voice Gathering for your community. Monetary exchange varies according to location, gathering length & content, as well as number of attendees and is determined with the host in the planning process.